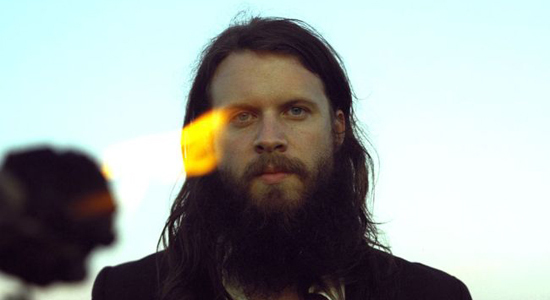 Father John Misty is the nom de soft rock of one Joshua Tillman, a.k.a. J. Tillman, ex-drummer for Fleet Foxes and author of eight largely ignored and invariably joyless solo albums of pious folk rectitude. Those LPs remain a well-kept secret. And then one day in 2010, he blew up his life. Killed off J. Tillman, quit the Fleet Foxes, let his raging id off the short leash it had been kept on since his tormented childhood trapped in a fundamentalist Christian house of pain. Instead of muting his wicked sense of humor and bottomless appetite for the absurd, he turned it up to 11. He changed his stage name to Father John Misty. Threw his guitar and a family-size sack of magic mushrooms into the van, and set the controls for the heart of Babylon. Fear Fun (Sub Pop), Father John Misty’s debut, came out a year ago, and after 12 months of trippin’-balls touring, inclusion on innumerable year-end best-of lists and a lot of swooning word of mouth on social media, the album has become the sleeper hit of the year. Tillman will be guest editing magnetmagazine.com all week. Read our recent print cover story on him. Are probably doomed to repeat it a lot less than we do.